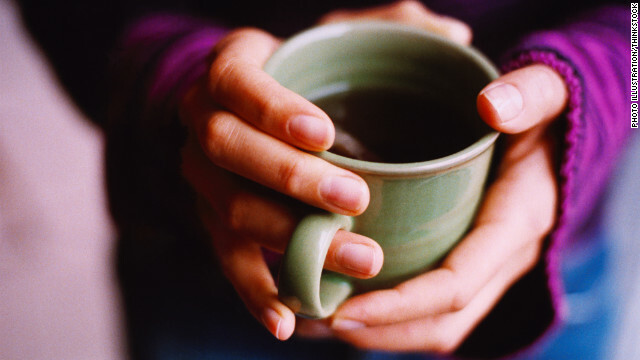 That morning cup o' joe or mid-afternoon coffee pick-me-up may play a role in keeping your heart healthy, depending on how much you drink. A meta-analysis of five previously completed prospective studies finds that drinking two 8-ounce cups of coffee a day gives people an 11% lower risk of developing heart failure, compared to people who don't consume any coffee. The analysis, published in the American Heart Association's journal Circulation: Heart Failure, reviewed five studies conducted between 2001 and 2011 and included a total of 140,220 patients. "Heart failure shares risk factors with other cardiovascular diseases and high blood pressure and Type 2 diabetes are particularly strong risk factors for heart failure," explains Elizabeth Mostofsky, the first author of the analysis and a post doctoral research fellow at the Cardiovascular Epidemiology Research Unit at Beth Israel Deaconess Medical Center. 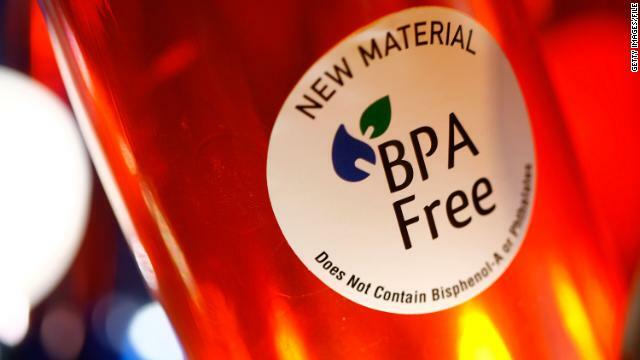 The U.S. Environmental Protection Agency and other regulators are not using the best available science in their assessment of bisphenol-A's (BPA) safety, according to a statement released Tuesday by the Endocrine Society. "Testing needs to include models of developmental exposure during critical life periods when organisms may be most vulnerable to even very low-dose exposure," says the world's largest group of researchers and clinicians who study how hormones function. 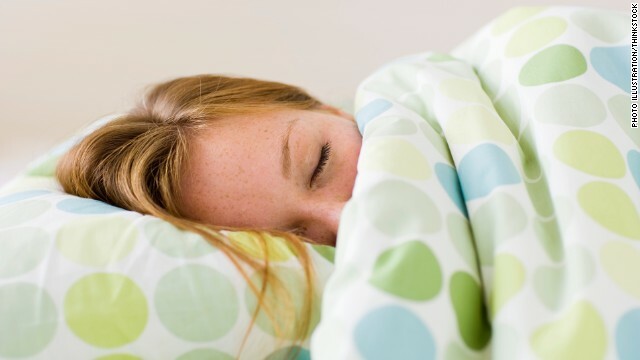 For a typical poison, a higher dose correlates directly with greater toxicity, but endocrine disrupting chemicals like BPA may be counter-intuitively more potent at lower levels, and during "windows of vulnerability" such as pregnancy, explains a 2009 scientific statement by the Endocrine Society. That poses a problem for regulatory agencies' screening tests, which are based on traditional toxicology and do not detect the low-dose effects of chemicals on the endocrine system, said Frederick vom Saal, who co-authored the Endocrine Society's new statement.